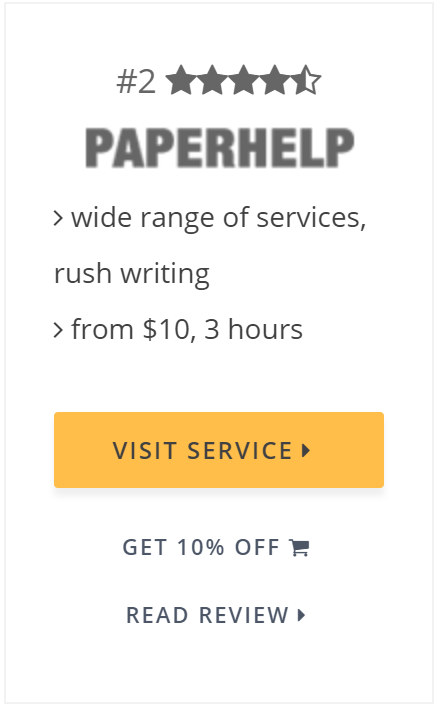 I’ve used this service to improve my writing. I gave the writer 4 days and paid $94. 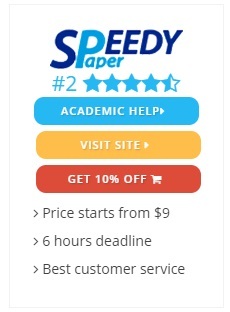 Then I got a call from the writer on the last day (deadline day), that what I have done is all wrong, and the writer must redo the entire work, but I have to pay 94 dollars more. 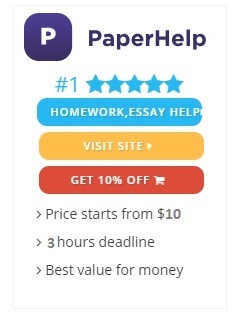 I refused and I would like to get the solution for what I have paid for improving my paper. They havn’t got it, so I asked for my refund. They refused, so I opened a PayPal dispute resolution. They threatened me to close the dispute or else I won’t get the solution nor my refund. Moreover, they threatened me to contact my university and my professor. WARNING: do not do that. 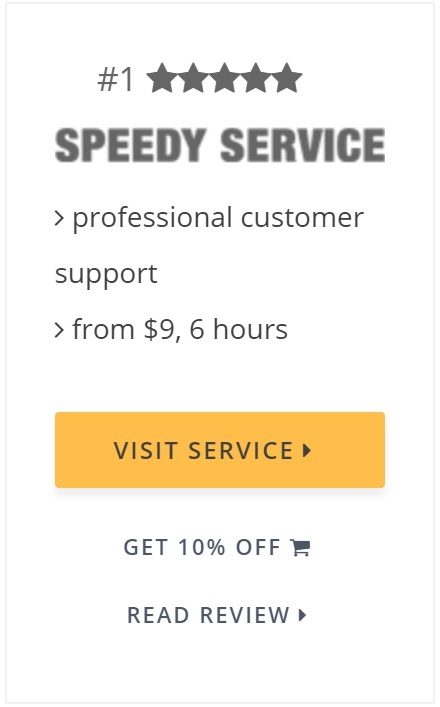 Once you close the dispute, you will not able to do anything if you don’t receive the solution or your refund!!! Tags: is Prompt.com legit and reliable?, Prompt.com Reviews, Prompt.com Scam!